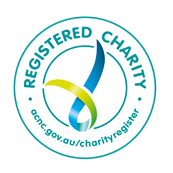 A polished polo shirt look with a fundraising twist. 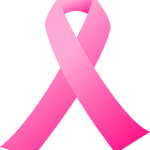 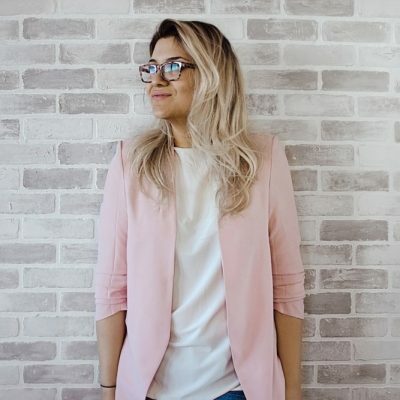 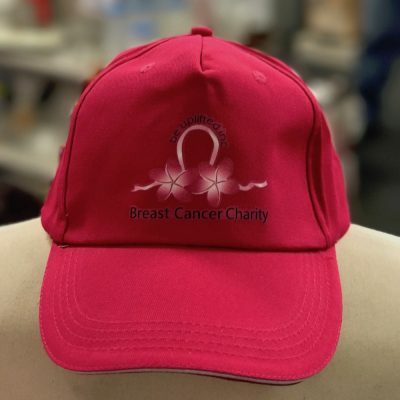 Look smart while helping to raise money for women, men and their families who are facing disadvantage because of breast cancer treatment. Be Uplifted Inc has created a stylish everyday polo shirt for women and men in neutral colours and a classic design. 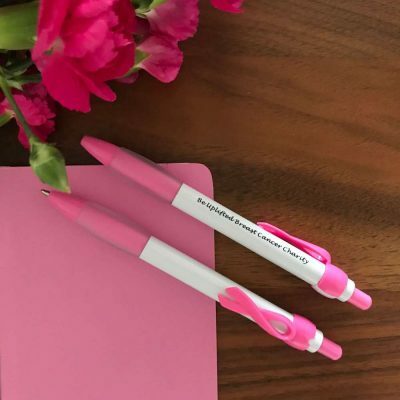 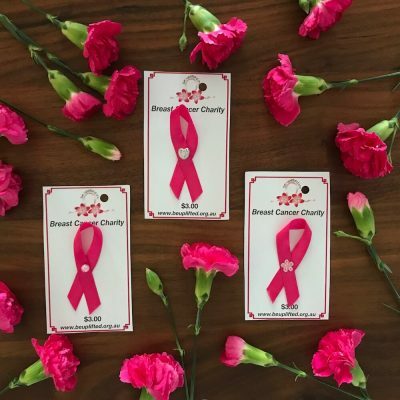 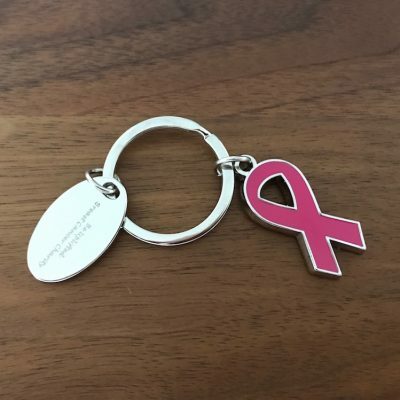 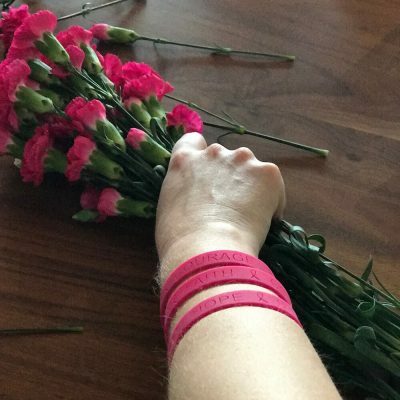 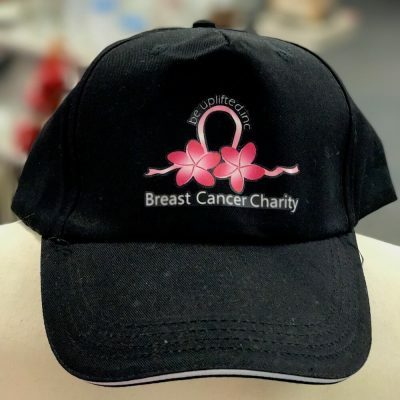 This wardrobe staple is a simple way to support our unique breast cancer charity and look fashionable at the same time. 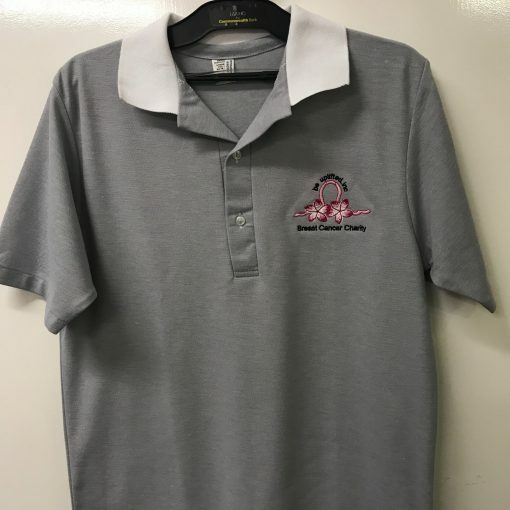 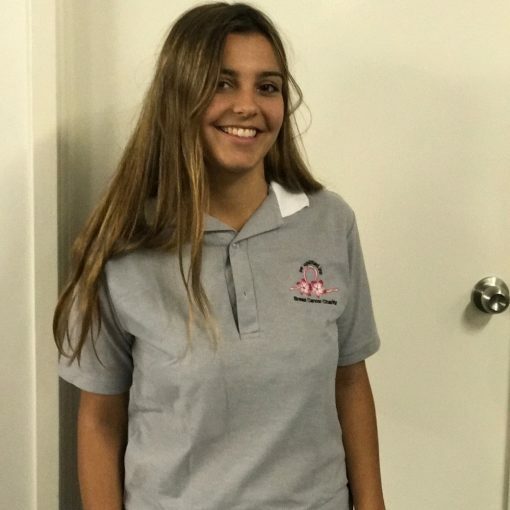 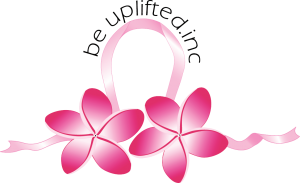 Purchasing a Be Uplifted Inc polo shirt is a great way to support our breast cancer charity and also gives you a comfortable polo shirts suitable for all year wear.